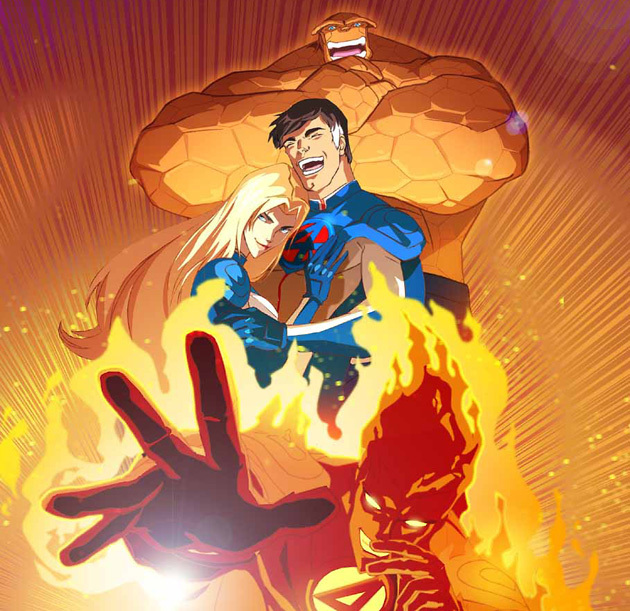 Avengers: United They Stand ran for 13 episodes, all of which are now available online. 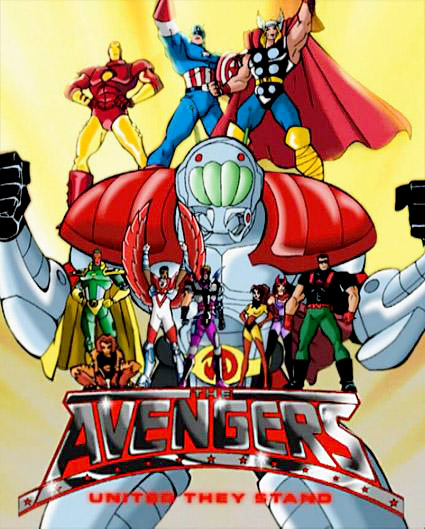 Originally showing on Fox Xids, the series was based in NYC, but featured a cast more similar to the West Coast Avengers line up, featuring Ant-Man, Falcon, Hawkeye, Scarlet Witch, Tigra, Wasp, The Vision, and Wonder Man. The headlining villains were classic Avengers though – Kang, Ultron, and Baron Nemo! I honestly wouldn’t be able to tell you what’s up with Ant-Man’s outfit though. This show in particular doesn’t really feature Iron Man at all. Spot on with this write-up, I absolutely feel this amazing site needs a great deal more attention. I’ll probably be returning to read more, thanks for the info! ‘…What are we about, if not religious freedom. about all they can be accurately characterized as are–even the most rarely well-deserved–of gifts. attractive. Sure floral prints are always cute, but usually it’s geared towards younger girls. It can give your kitchen a special homey look and let anyone who may wander in that you do in fact know how to cook. The foremost desire of every lady is to look cute at all times.